When taking on a renovation or construction project, many people don’t realize how many raw materials are being used, regardless if they are “eco-friendly” materials. Whether it be kitchen cabinets, entertainment units, or a new wood floor, that’s a lot of wood and a whole bunch of trees being sacrificed. As part of our contribution to Mother Earth, we are giving back to the environment by planting trees all over the world with every dollar you spend. You could plant hundreds or even thousands of trees just by renovating a small 5′ x 7′ bathroom, imagine how many you could plant by taking on your entire home or commercial project with Design Depot. 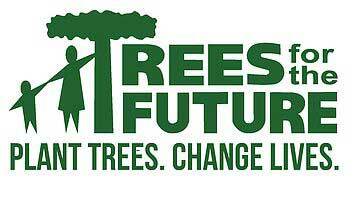 For more information about the Trees for the Future organization Click Here. us plant hundreds of thousands of trees.